At Fukui Byora, we have been actively expanding our global operations, both in terms of sales and partnership as well as technology and ideas. Alongside our rapidly expanding global sales offices, we are also looking for top global talent to join our team and share an unforgettable experience. For over 10 years, we have welcomed talented minds from around the world to participate in our International Internship Program. 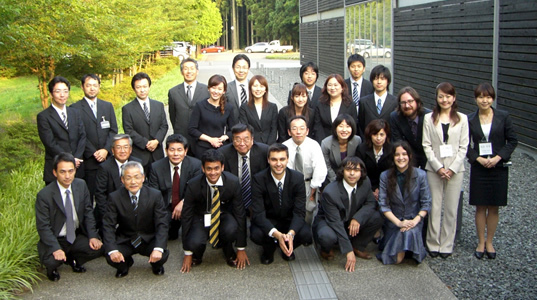 We encourage highly skilled university students to come work in Japan and obtain new perspectives to the manufacturing industry as well as experience Japanese culture firsthand. We provide full assistance to our interns, from company housing to work mentorship.